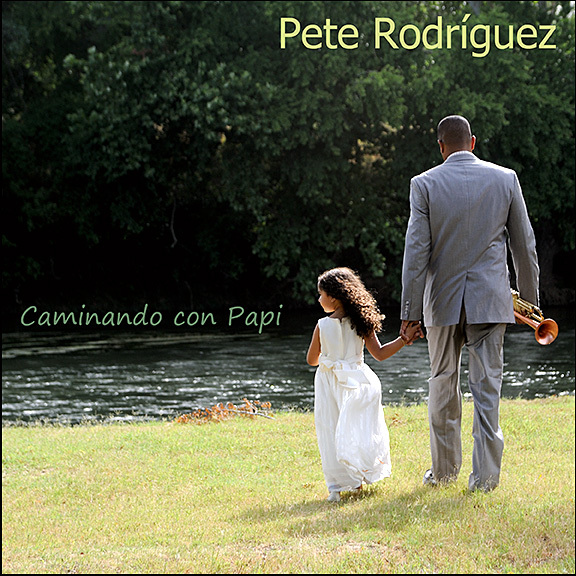 Pete recently released his third album, Caminando Con Papi, a tribute to his father, Salsa legend, Pete “El Conde” Rodriguez. The album features several original compositions inspired by the lessons learned from witnessing his father’s struggles and triumphs in the music industry and life in general. 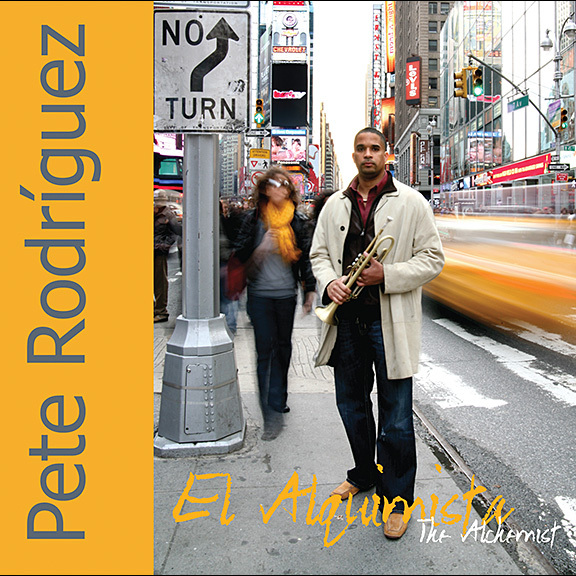 This album also marks the first time that Pete sings on one of his own projects – the recording features completely new Latin jazz arrangements of two of his father’s hits, Tambo and Cabildo, the latter of which was arranged by pianist extraordinaire Luis Perdomo, who also performs on the project, along with percussion great Robert Quintero, and Austin musicians Daniel Dufour (drums) and Sam Pankey (bass). This project has been a long time in the making. 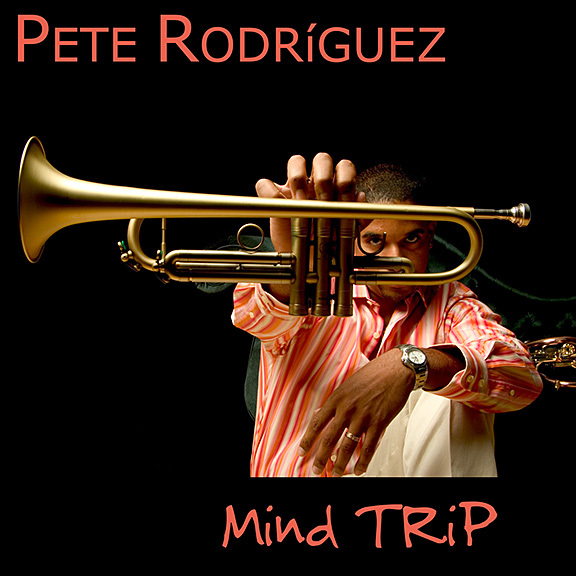 After the untimely death of Pete’s father in 2000, Pete put down his horn and stopped playing music for over two years. For years after that, he still found it difficult to even listen to his father’s music. He knew he wanted to pay musical homage to his father, but the emotions were still too raw. But after the birth of his daughter and relocation to Austin, TX, inspiration hit and the tunes started flowing. Now Pete is already working on the follow-up project, which will feature several more new arrangements of his father’s tunes.